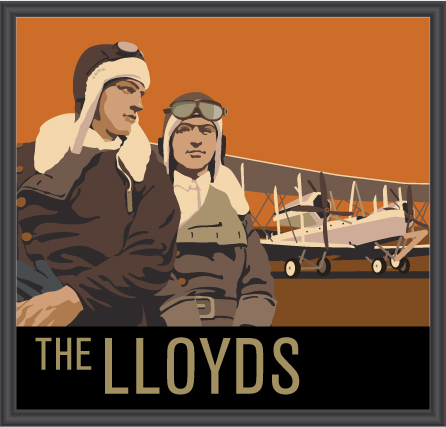 The Lloyds | Discover Chorlton, Manchester. 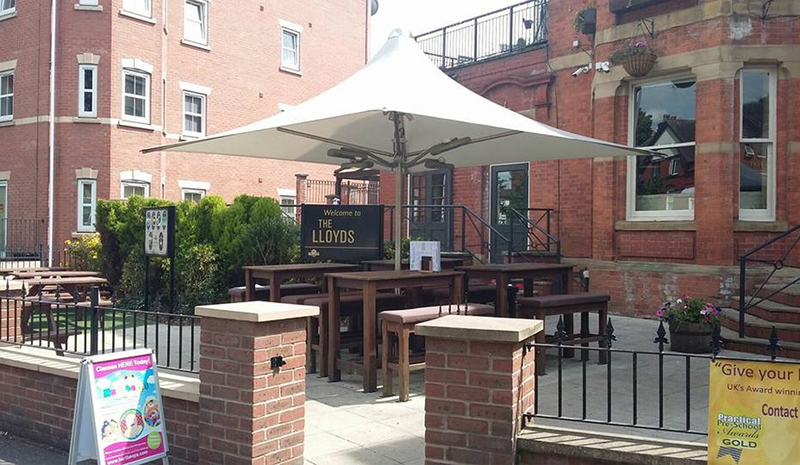 The Lloyds | Discover Chorlton, Manchester. Chorlton is one of Manchester’s little secrets, just a short distance from the city centre, here you’ll find a wealth of independent shops, bars and restaurants. 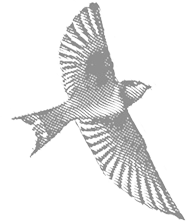 From vintage furniture, to pet’s boutiques, tattoo parlours, and some of the best food grocers in the North West. Spend a lovely day exploring the beautiful local parks around the area, all less than half a mile away. Great for long walks, for children and dogs, and ideal for popping in to the Lloyds for a refreshment and a bite to eat afterwards.